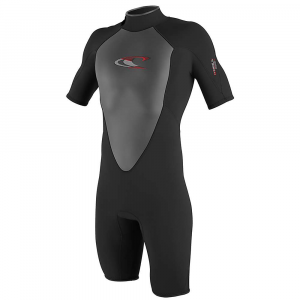 Catch some waves in the stretchy comfort and protection of the O'Neill Hammer Short Sleeve Spring Wetsuit for men. 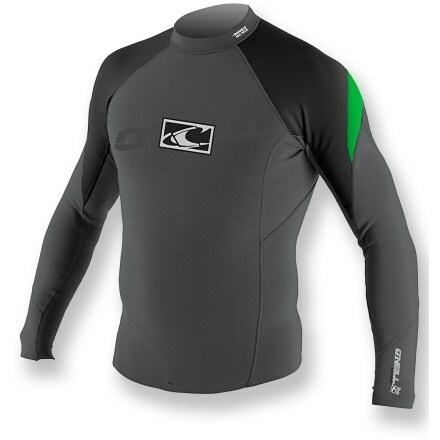 This short sleeve O'Neill wetsuit is made from Super Stretch fabric for a perfect fit and unrestricted movement. 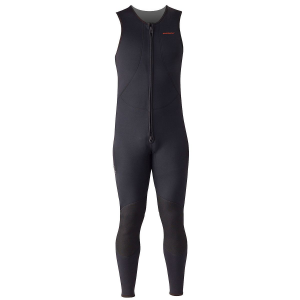 Flatloc construction creates a breathable, overlapping flat-stitched seam that's non-chafing and extremely durable, and the Double Superseal Neck provides a warm 2-layer design with a 306-degree smooth skin interior lining, wide adjustability and a secure lockdown. 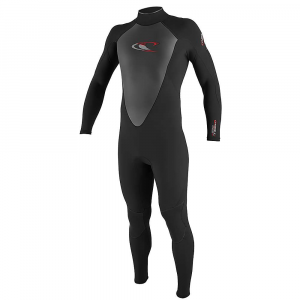 Strategic paddle zones are ergonomically placed for rash-free, unrestricted motion, and a sturdy YKK back zip system with a long pull lets you easily zip in and out of your wetsuit. 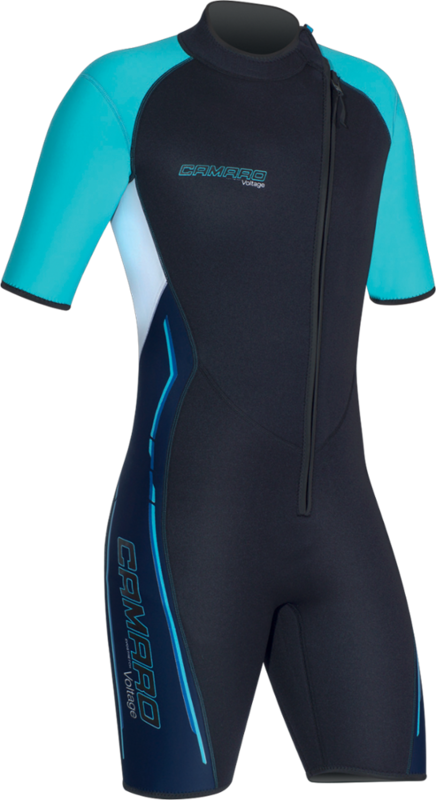 Made with super stretchy neoprene that works great when surfing or stand up paddleboarding, the O'Neill Hammer Spring 2/1mm wetsuit fends off chills in the water.